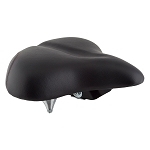 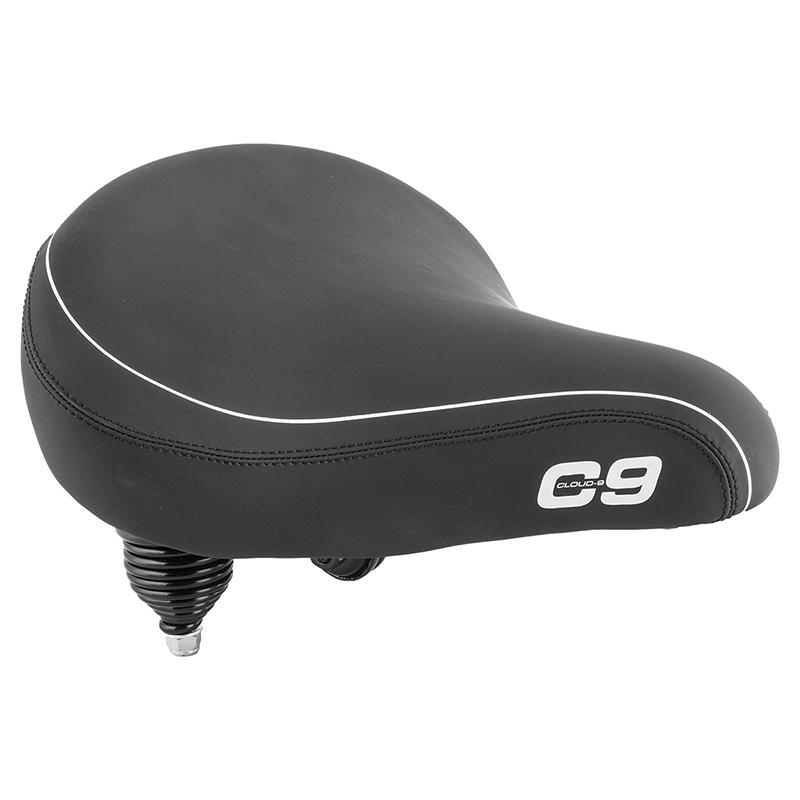 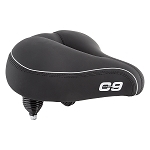 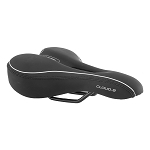 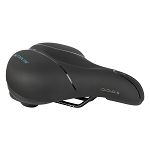 This Cloud 9 Contour Saddle is classic in it's design but it's not just form over function. 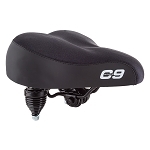 The subtle tail at the rear of the saddle allows you to put a little extra power down without sliding off the back end. 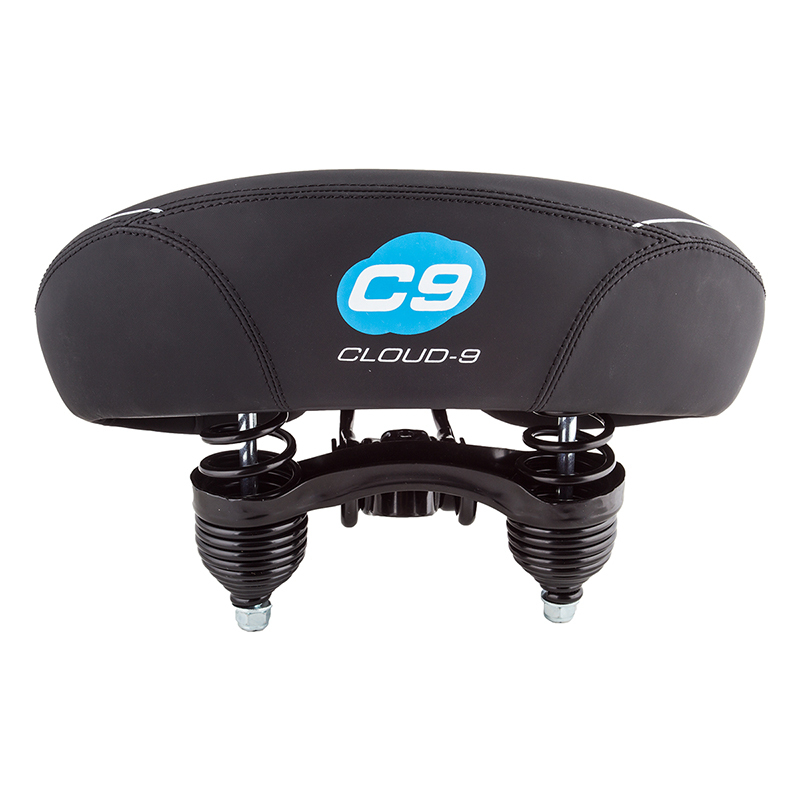 Multi-stage foam and dual coil spring suspension provide a comfortable ride.